Do I (The Parent) Have to Stay At The Program? No. You are more than welcome to stay if you choose but you are not expected to. Just make sure that you are there for check in and check out. Please communicate with a coach if someone other than a primary guardian will be picking up your child. 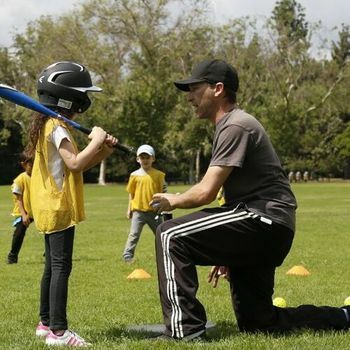 Coach Andy's Assist Athletics hires individuals who demonstrate athleticism and an ability to communicate with young children. 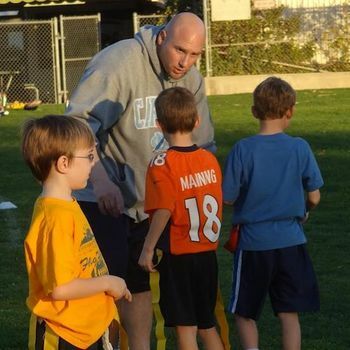 All of our coaches have participated in their respective sports at the high school or college level. A coach certified in first aid and CPR will be present at each session. Each program will be managed by a director, or Head Coach, who will always be available to address your questions or concerns. 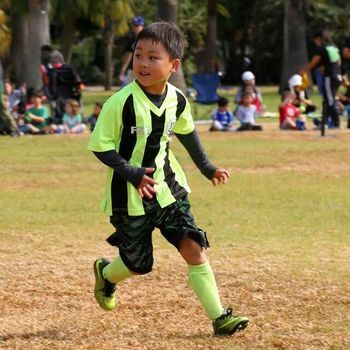 Will My Child Be Playing With Kids Who Are Older/Younger/More Skilled/Less Skilled? Participants will be divided into groups based on age and experience. For safety reasons, we will not allow a 7 year-old, for example, to be grouped with an 11 year-old unless we are conducting a non-physical activity. Yes. Unless specifically noted, all programs are co-ed. In the unlikely event of inclement weather, please assume the program is still running. We will not cancel a program unless the weather is severe. Our staff is prepared to handle a rain delay and keep the participants entertained until it’s OK to take the field. What About Water and Bathroom Breaks? Water breaks will given often throughout the programs and camps. Bathroom breaks are taken as a group. Your child will never be sent to the bathroom on their own or even with just a coach. If one child has to go, there are always one or two others that have to as well. 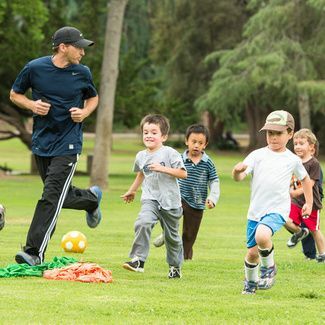 A coach will accompany that group to the bathroom, check to make sure the restroom is empty, and send the kids in when it is. The coach will wait outside and walk the group back to the field or gym when they are finished. 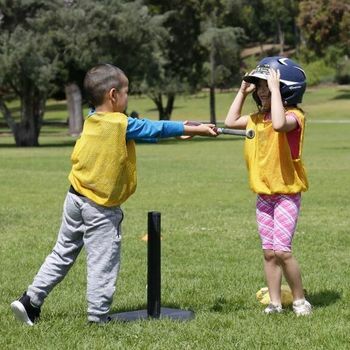 After School Programs are located in La Canada Flintridge Monday through Friday 3:00pm - 4:45pm. 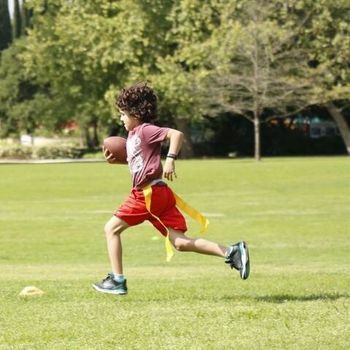 Saturday sports programs are in San Marino 9am - 12:15pm. We also have more hours available for our summer sports camps. Pay starts at $20/hour and is negotiable based on experience. Please note that this is a part-time position, approximately 3-8 hours per week.